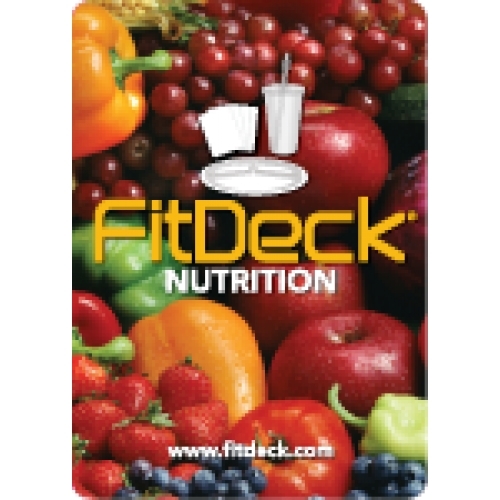 FitDeck Nutrition Cards contain everything you need to transform your eating, snacking, and drinking habits. Learn how to incorporate the core principles of Portion Control, Meal Balance, and Hydration into your daily life. 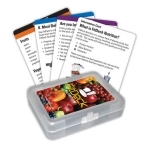 Cards categories include: Education, Reference, Shopping List, and Information Cards. 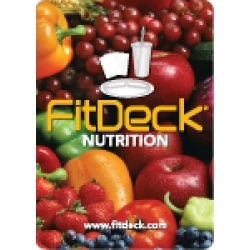 FitDeck Nutrition Cards are designed for all body types.